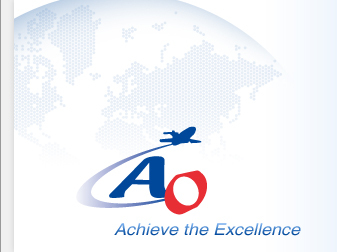 Archived News | AO Freight (HK) Ltd.
AIR ONE LOGISTICS USA INC.
AO CONTAINER LINES (HK) LTD.
88 Container Port Road, Kwai Chung, N.T., Hong Kong. Keep informed with AO Group’s latest news and developments. HK CED will implement the Road Cargo System (ROCARS) in the first quarter of 2010. ROCARS will provide the necessary infrastructure for electronic Customs Clearance of road cargoes. With ROCARS, all cross-boundary trucks, except those selected for inspection, will enjoy seamless Customs clearance at the land boundary. The C & ED will also be able to introduce a one-step Customs inspection arrangement to further facilitate the passage of inter-modal transhipment cargoes. For details, please click the following web link to view.